An ergonomic interface and the tangible use of technologies are needed. Envision the perfect interface for the proper interaction even by amateurs. Identify your market according to the application you have in mind. Develop a mock-up and/ or a simulation of your idea. Can you develop smart services using Earth Observation Data? The use of Earth Observation Data is constantly growing, due to the use of the data from the Sentinel satellites and the Copernicus programme. It is possible to download free EO Data and use free tools to develop new ideas, services and applications for various markets. There are still many areas that haven't exploited fully the capabilities of EO Data. Machine Learning is one of them, and although their use is constantly growing, the exploitation of EO Data can be found in very selected applications like in the Agricultural sector. However, the combination of these two disciplines which have so many potentials is expected to create much more opportunites not only for R&D, but also to the development of new services and applications. In this challenge you must present a concise idea of a service and/or application which takes advantage of both ML and EO Data. You must focus on a market and develop something which will be easy to use. Presentation of a mock-up and/ or simulation would be advantageous. 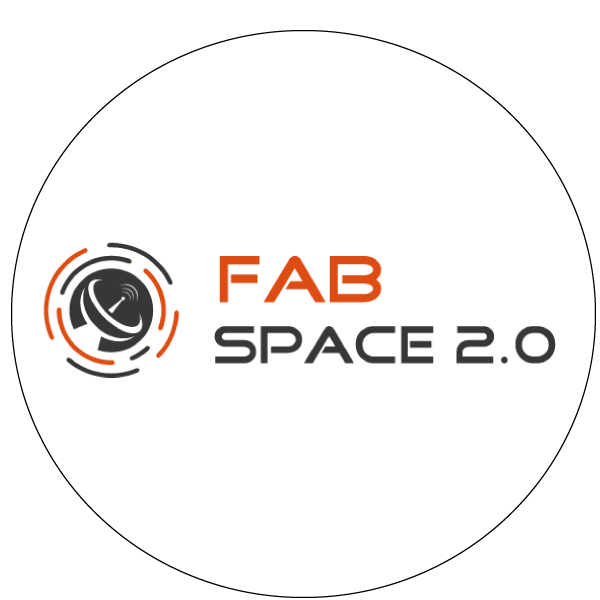 In the FabSpace platform you will find the proposed data to use. Moreover you may make use of the Airbus Defence and Space “OneAtlas Sandbox” data base: https://sandbox.intelligence-airbusds.com/web/.